Anyone who has ever struggled with debt knows how debilitating money problems are. Yet most people with debt don’t realize how widespread of a problem it is. Since the Great Recession, debt has skyrocketed among average Americans. According to the Urban Institute, the average total debt for people with credit files is now $53,850. This number jumps to $209,768 for those people who have a mortgage. In addition, 35% of adults now have debt in collections, a total of 77 million Americans. Why? Debt comes from sources as varied as credit card bills, child support, medical bills, and utility bills. However, the top 5 reasons people fall behind on financial obligations are medical expenses, job losses, too much use of credit, unexpected expenses and divorce. The emotional results of financial problems are often just as devastating as the actual costs. People may end up experiencing anxiety and depression, major stress, sleep disturbances, and poor self-esteem, in addition to shame. These problems make it even more difficult to cope with financial burdens. People with unmanageable debt should first and foremost realize they are not alone. With one in three people in the United States suffering from financial difficulties, it is hardly an isolated problem. 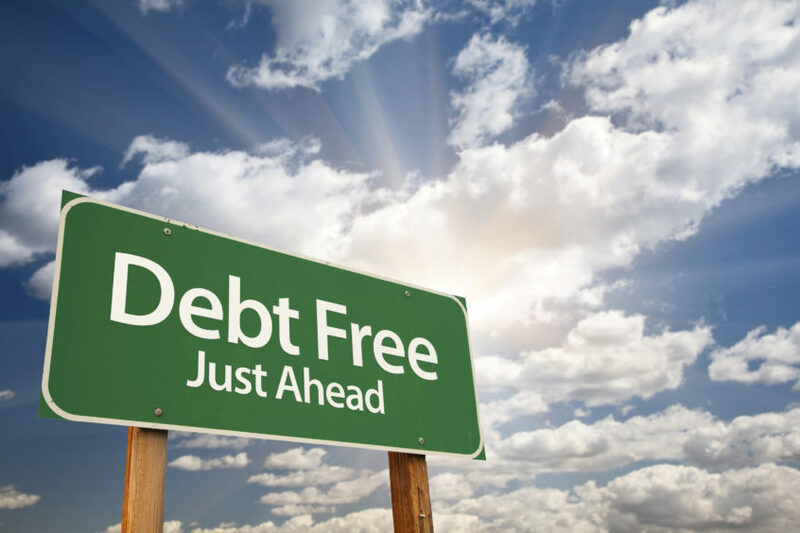 There are various debt consolidation programs that can help people avoid declaring bankruptcy, but credit counseling stands out for four significant reasons. These differences not only enable individuals to eliminate their debt faster but stay out of debt. First, Christian credit counseling not only helps negotiate more manageable payments, it also helps those individuals struggling with financial problems to achieve a feeling of peace. Through reliance on Jesus Christ and trust in Him, you may eliminate the sense of hopelessness that often accompanies money troubles. Second, when you receive Christian credit counseling, emphasis is also placed on acknowledging God’s purpose for you. This can help reduce your anxiety about the future and repeating financial mistakes. Third, through fellowship and prayer, those with financial burdens will feel that they do not stand alone, and have support in their time of need, both from the Christian community and the Lord. Finally, Christian credit counseling can help those suffering from financial problems to achieve a sense of healing. Instead of dwelling on self-loathing, they may accept God’s love for them and move on with their lives in a more constructive manner. When you add Christian support to the more practical aspects of financial counseling, including reducing unnecessary spending, putting money aside in savings and practicing good stewardship, miracles can occur! In addition, reliance on better money management tips and on the Lord can help you more easily avoid the pitfalls of debt in the future.